I am not a huge gambler but occasionally I enjoy the excitement, the thrill and the kick gambling can give. Casinos can be sad places where addicted gamblers spend their last money, but it can also be nice experiences with world-class service in beautiful surroundings. I prefer to focus on the latter category. Below you will a find a list of casinos I have visited and can recommend to visit. Kitzbühel is one of my favourite ski resorts in The Alps! There are enough and varied slopes to keep an experienced skier entertained during a two-week ski holiday. The old town of Kitzbühel has the cosy feeling of a village, but large enough to offer almost everything you need. 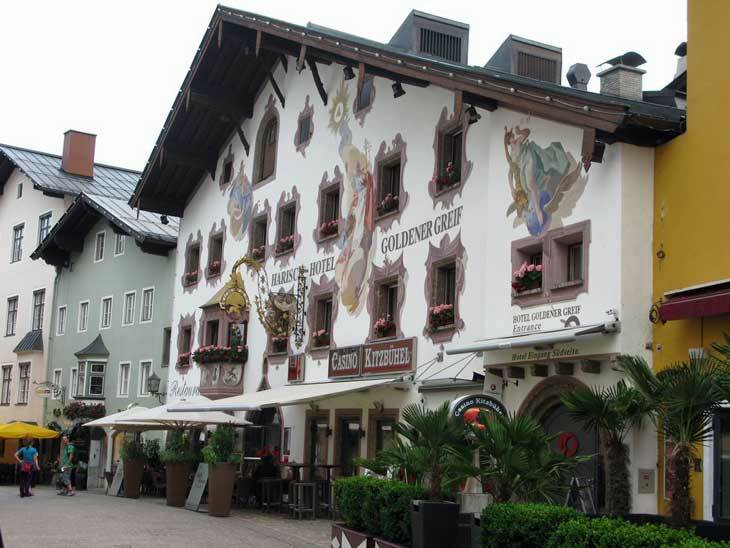 Kitzbühel´s casino is at Hotel Goldener Greif, in the centre of old town. The casino itself is small but intimate and has an alpine feeling. The Danes love their vices and of course there is a casino in Copenhagen! The casino is by Radisson Blu Scandinavia Hotel which is a 5 minutes’ drive from the central station. It is a small casino (considered the size of Copenhagen) with an international feeling. Bring your passport or photo-ID and be prepared to pay around 100DKK in entrance fee. The fee varies according to season and day of the week. I would not go to Copenhagen only to gamble, but this is a great option if you want a break from The Little Mermaid, The Castle and the changing of guards. Malmö is in Sweden, but only a 25 minute train ride from Copenhagen Central station across the Öresund Bridge. From Malmö Central Station or Triangeln Station you have a 10 min walk to Casino Cosmopol. 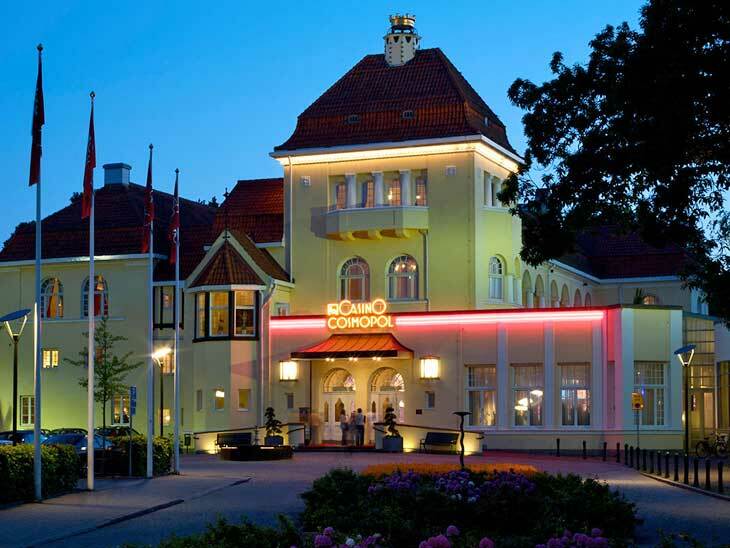 This is a small, intimate casino that is nestled in one of the beautiful parks of Malmö. You will need to be 18 or older and you will need to show your ID in the reception. Due to Malmö´s small size you have the city at the doorsteps of the casino, in case you get bored of gambling or want to celebrate your wins outside the casino. This is a classic casino, known to most people by Agent 007, James Bond. It is magnificent and striking with its belle époque looks. 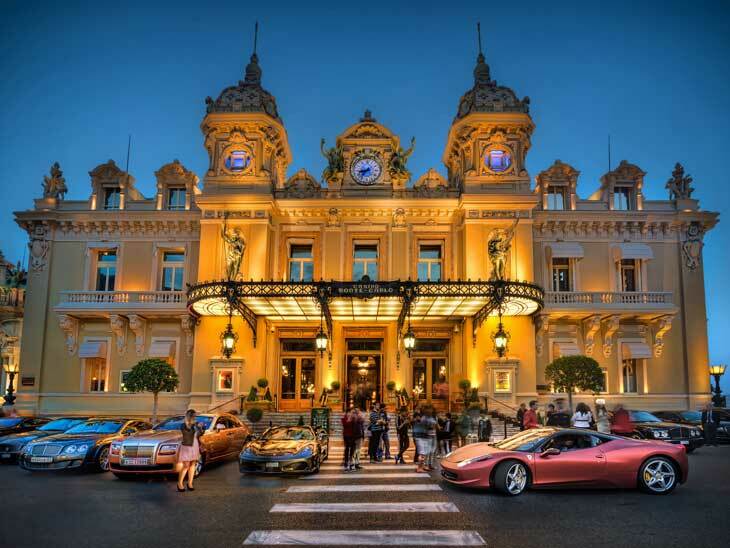 A visit to this classic casino is almost mandatory if in Monte Carlo. I really like this place, because there are so many different types of people to watch. Yes, it is expensive but you get what you pay for. Bring a photo-ID, preferably your passport if you aren’t a citizen of the country you are gambling in. Most casinos have a dress code. In Copenhagen, you can wear short pants during summer, but never a tank top or a cap. Check the casino website or call to understand what is required at your preferred casino. You are usually not allowed to take pictures in the gambling area. Be considerate and take your pictures outside or in the reception. Don’t expect free drinks for just entering the building. In some countries, it is illegal to give away alcoholic drinks. If I want some excitement at home or when I am on a bus/train somewhere, I just go to my online casino. Before planning a casino trip you can practice at home to get better results and also to win real money casino. 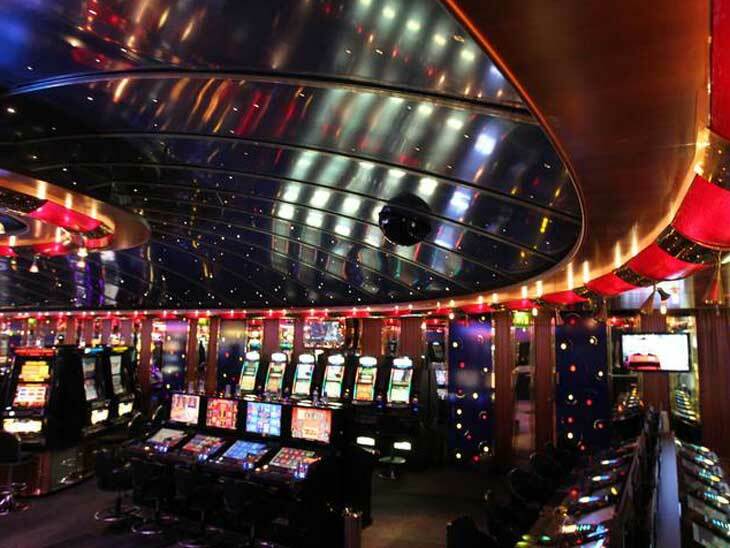 I would love to hear about your favourite casinos in Europe! Please share in the comment section below or via email, on Twitter, Facebook , Instagram or Google+.